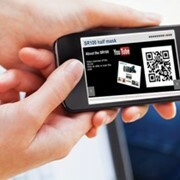 We're excited to tell you about FLIR’s new mobile app and software aimed at making your workday easier. 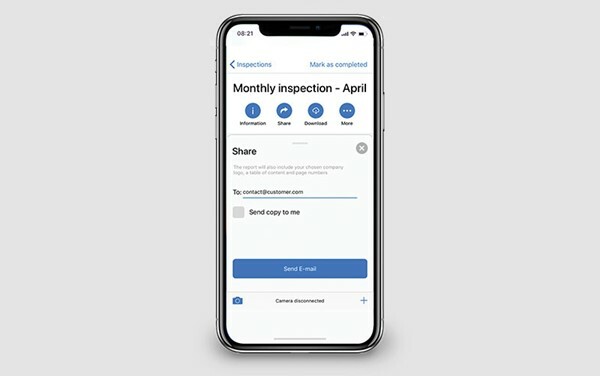 FLIR InSite™ is a workflow management tool for electrical contractors and thermographers that will help simplify inspections, data collection, and reporting. 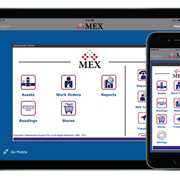 Use FLIR InSite to organise all aspects of client information and inspection data in one location that’s easy to access, manage, and share. 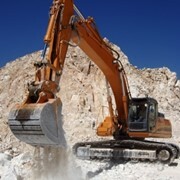 Your team and your clients will have the high-quality data they need to make decisions, schedule immediate repairs, and maximise uptime. 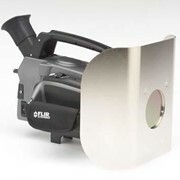 FLIR Systems is the world leader in the design, manufacturing and marketing of thermal imaging systems for a wide variety of commercial, industrial and government applications. 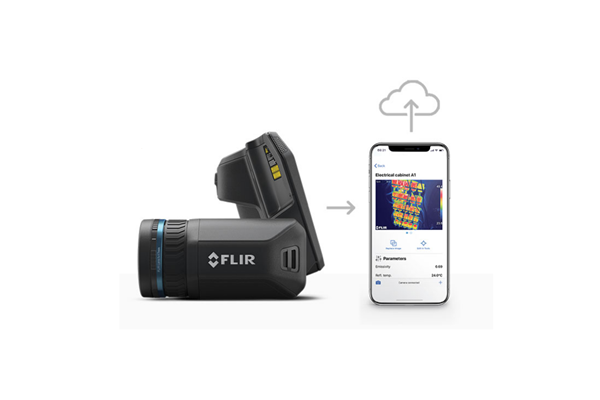 Today FLIR employs more than 4,000 people and realises a consolidated annual turnover of more than 1 billion US dollars. 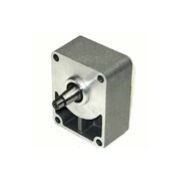 This makes FLIR Systems the largest manufacturer of commercial thermal imaging cameras in the world. 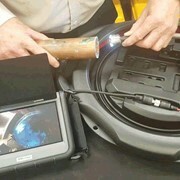 FLIR Systems' thermal imaging systems use state-of-the-art infrared imaging technology that create a crisp image and make it possible to read correct temperature values from this image. 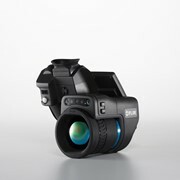 FLIR designs and manufactures all of the critical technologies inside its products, including detectors, electronics and special lenses itself. 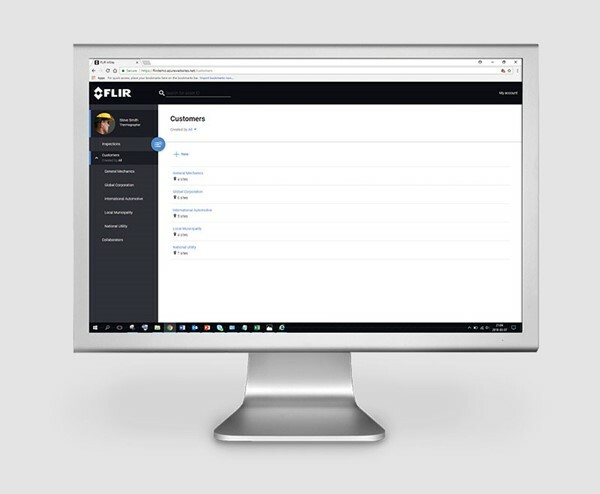 FLIR Systems is not only committed to providing the best camera at the best price, it is also able to offer the best software, service and training to suit your thermal imaging needs. 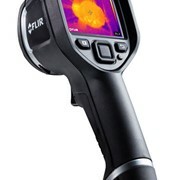 << Read more Most infrared cameras are as easy to use as a camcorder and infrared cameras from FLIR are the best in the world. 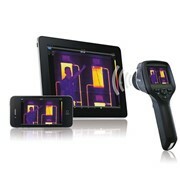 No other manufacturer can match FLIR in quality, functionality and versatility. 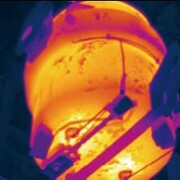 FLIR is committed to offering superior infrared camera systems and unparalleled service in the industry. 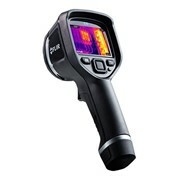 FLIR offers budget and professional infrared cameras of the highest quality. 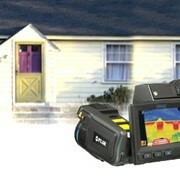 When you buy or rent an infrared camera from FLIR Systems Australia, it comes fully guaranteed. 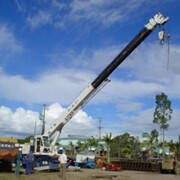 No matter where you are in Australia, New Zealand or PNG FLIR Systems Australia will be there to support you and look after you for all your thermography and thermal/night vision needs. 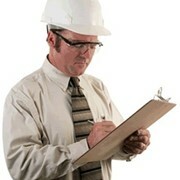 Mention IndustrySearch so FLIR Systems Australia can best assist you! 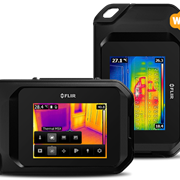 Get a callback from an expert at FLIR Systems Australia to help answer your questions.